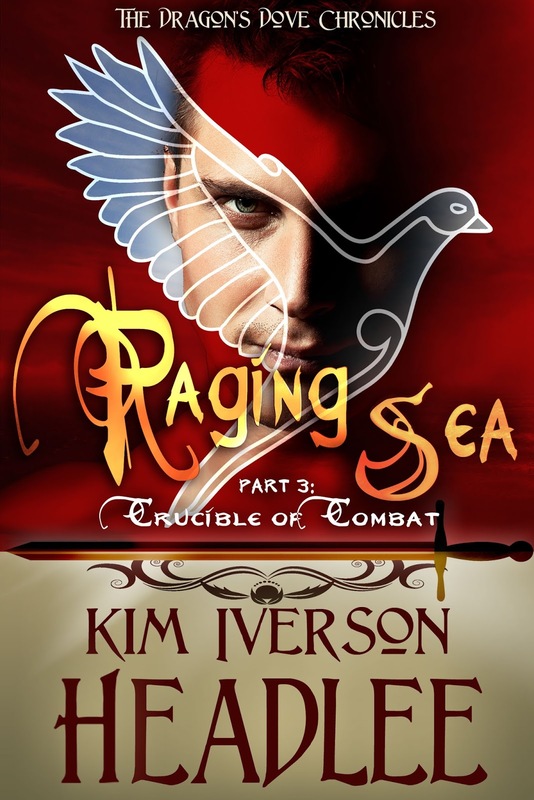 Review tour: July 3-Aug. 3, 2019.
and 3 (Raging Sea) too. 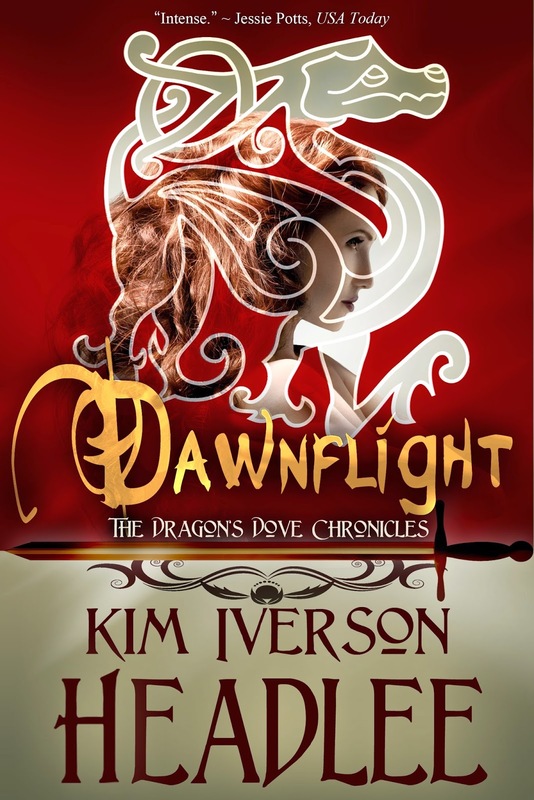 Poinsettia of Long and Short Reviews—4.5* "I truly enjoyed reading Dawnflight. 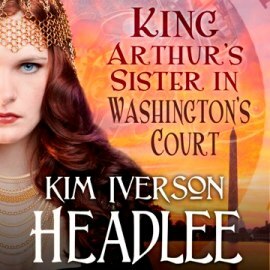 Ms. Headlee’s version of the Arthurian legend is unique, and Arthur and Gyan’s romance is timeless." 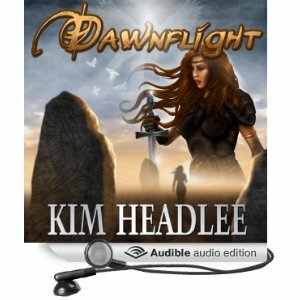 The Archaeolibrarian—5* "Filled with interesting characters and places, [Dawnflight] is a book to be savoured." Bri of Natural Bri - Pursuits of Life—"The characters, just like the world, were written with enough detail and emotion to really bring them to life." 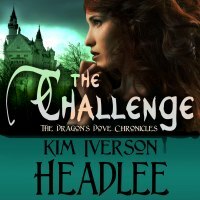 Laura of Laura's Interests—"Kim Iverson Headlee takes this legend in a new direction sure to become a classic." 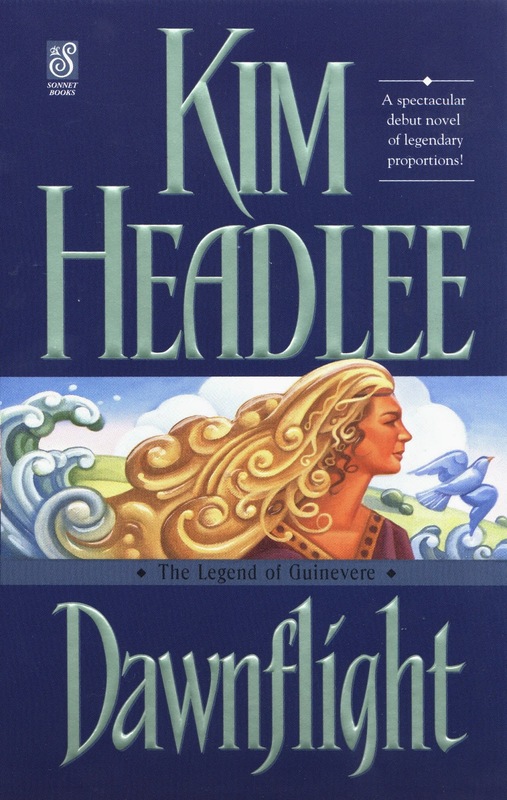 Bambi of Bambi Unbridled—"I really liked this version of Guinevere." 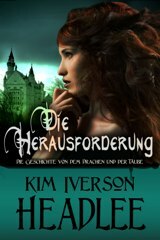 The Voluptuous Book Diva—4.5* "Well researched, well written, fast paced story with strong characters and beautiful world building. 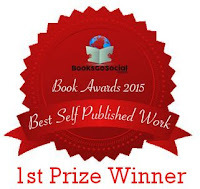 You do not want to pass this book or author by." 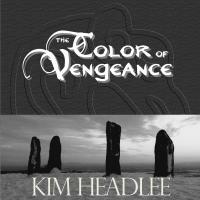 Romantic Renay of The Romantic Fanatic—4* "Such a wonderful page turner!" 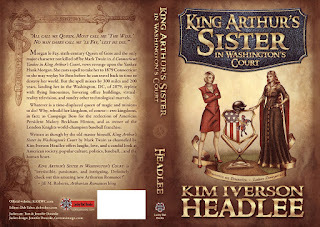 Patricia of Room With Books—5 Cups: "What a beautiful look at the old legend of Arthur and Guinevere from Guinevere’s viewpoint as a warrior chieftainess." 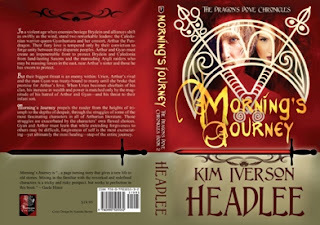 Dianne of Tome Tender 5*—"By using Celtic words, blending fact with fiction and the skill of a great story teller, Ms. Headlee will satisfy Arthurian fans, historical romance fans and even those who love a good sword fight!" 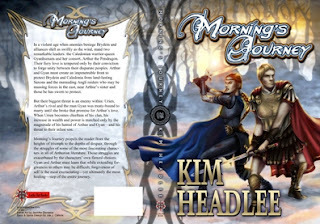 Arthurian Romances 5*—"I promise you'll be picking up the sequel, Morning's Journey." Addiction to Reading 5*—"All I can say is WOW." 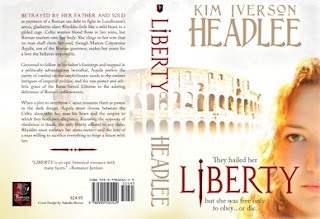 Wanda Loves Books—"I could not put this book down!" 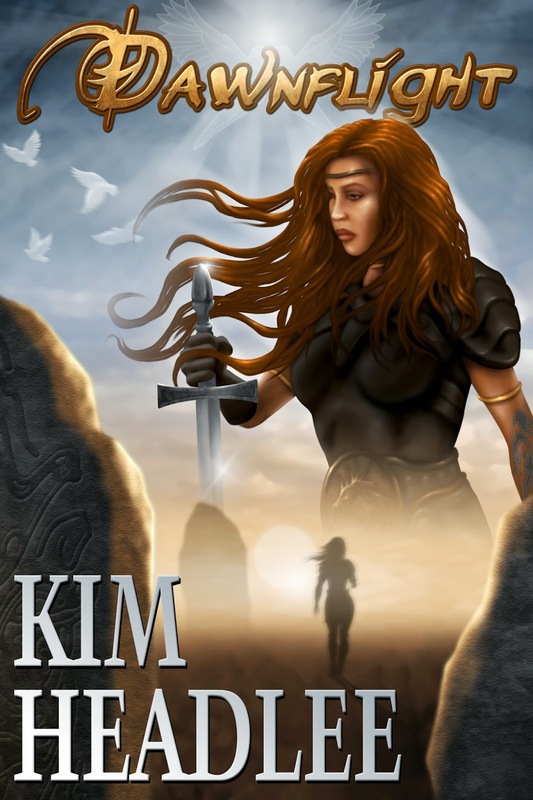 Paranormal Romance Authors That Rock (PATR) 4.5 out of 5—Dawnflight offers a "great twist on an old love story that is widely known." 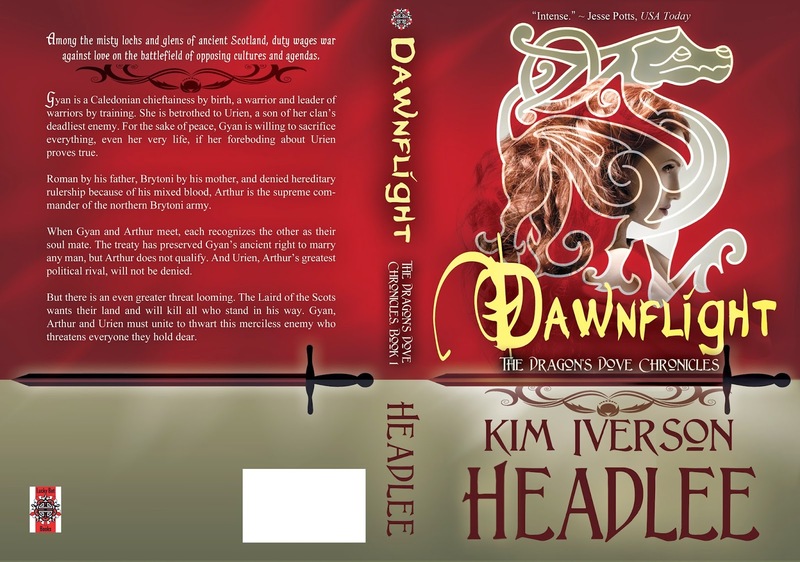 USA Today’s Happy Ever After blog spotlight in the "I’m currently reading" section of staff reviewer Jessie Potts —"Dawnflight by Kim Headlee is the first book in the Dragon's Dove Chronicles and centers on Gyan and Urien and Arthur. 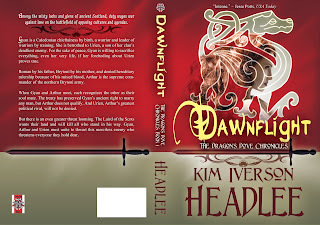 It’s a book filled with legends, enemies and a bunch of intrigue. 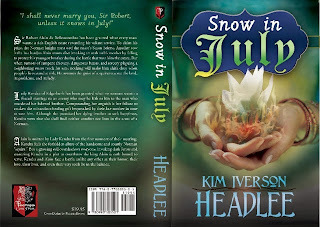 So far it’s intense, very in-depth and will be a favorite for Arthurian lovers." 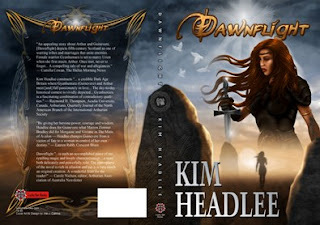 For reviews of the 1999 edition of Dawnflight, click here. You're welcome, and thanks for visiting!